Files On-Demand – With files on Demand users can access all their files in the cloud without using their device storage space. Bots still in “Buzz bucket”. This week Stephan Eyskens uploaded new video on channel9 about building chatbot with Custom Speech service from Azure. Btw – check out his other episodes where he is playing with other services from Cortana Intelligence Suite – awesome job! New improvements in SharePoint Mobile app! Among them: notifications about new articles, me tab, “save for later” cache or SharePoint Server 2013/2016 on-prem support for Android SharePoint mobile app. iPhone X Face Recognition was the hot topic for last days. Ars Technica add their 2 cents why they’re not really convinced about breaking Apple Face ID. 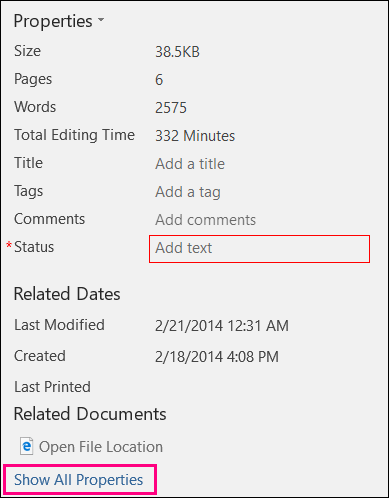 How to get all terms from Managed Metadata Service in SharePoint? – “Yeah I know. But I need to export all terms, with their structure path and present them in list” (don’t really remember specific reason – suppose some data science probably). On 16.10.2017 I had a privilege to be one of speakers on ShareCon365. I had technical speech where I showed how to make Sharepoint Framework (SPFx) apps in Search Driven Architecture. If you were on my speech you are probably interested in materials which you can find here: My presentation materials.